By Shireen Smith | March 29, 2019. This entry was posted in Blog and tagged azrights, branding and intellectual property, Brands and Trademarks, copyright, Intellectual Property, IP Law, purpose, shireen smith, trademarks, trademarks and business on March 29, 2019 by Shireen Smith. , advises SMEs on how to turn ideas for new business concepts, products or services into protectable IP. Building a business on strong legal and IP foundations is how you increase the value of a business. 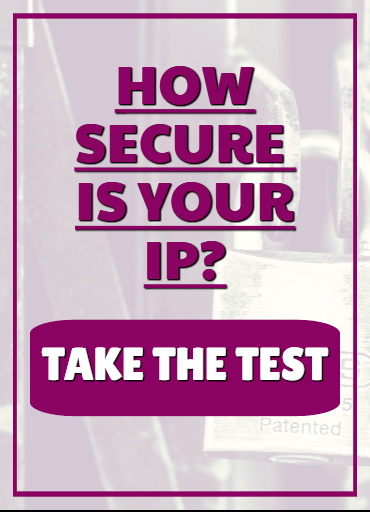 For help to create, identify, protect, and defend your business assets. Shireen Smith, advises SMEs on how to turn ideas for new business concepts, products or services into protectable IP. 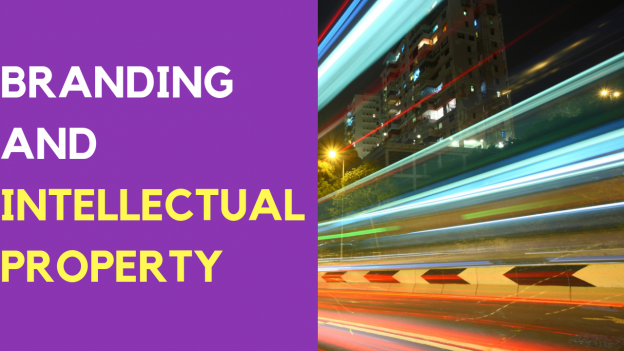 Building a business on strong legal and IP foundations is how you increase the value of a business. For help to create, identify, protect, and defend your business assets. 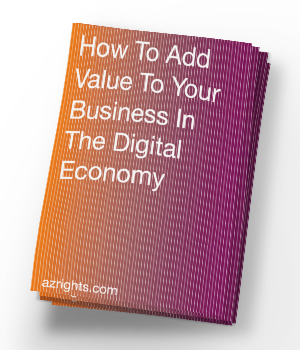 To find "How to Add Value of Your Business While Avoiding IP Disasters That Waste Time and Money"
Azrights, help you succeed online by protecting your intangible assets, and resolving disputes. This site gives general information rather than legal advice, which may only be given as part of a solicitor-client relationship, where individual circumstances are understood. Neither accuracy, completeness nor currency are guaranteed. Links to other sites are not intended as referrals, nor do we control or endorse the content of third party sites.